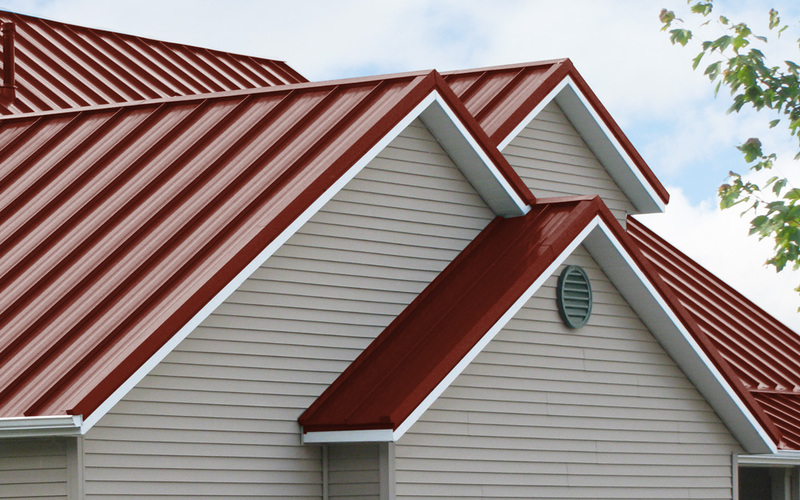 Affordable Metal Manufacturing offers many different color types with our roofing solutions. Select the color you would like to preview by hovering your mouse pointer over the swatches below. For more information, contact us at (563) 264-8212.